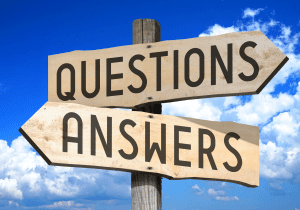 When you are first learning about Lyme disease, it can be hard to know which way to turn. Here are some links to get you started. www.lymedisease.org LymeDisease.org gives info about ticks, Lyme disease, co-infections, prevention, risk maps, downloadable brochures, blogs, news and events. 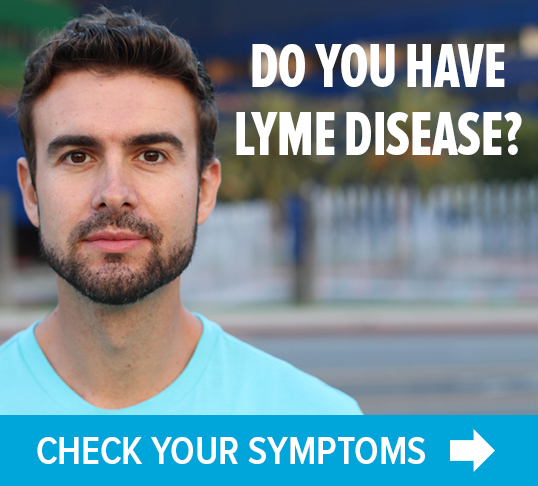 If you are wondering if you might have Lyme disease, see our symptom checklist, for a printable PDF you can share with your healthcare provider. Looking for a Lyme-literate doctor? See our physician directory here. In addition to its website, LymeDisease.org also publishes a quarterly digital journal, The Lyme Times, free to members. (Click here to join.) We post Lyme-related news on Facebook and Twitter and maintain a network of state-based online support groups. Sign up for our free email newsletters. MyLymeData is LymeDisease.org’s survey tool that tracks patient progress over time. It allows people to quickly and privately pool information about their Lyme disease experiences. When large amounts of data are combined, we can see patterns that help us determine which treatments work best. 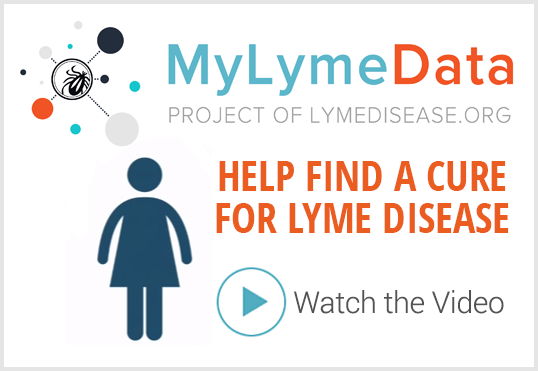 Add your Lyme data to MyLymeData to help find a cure for Lyme disease. ILADS–International Lyme and Associated Diseases Society. Professional organization for doctors who treat Lyme disease. Lyme info, educational videos, downloadable brochures. LDA–Lyme Disease Association. Lyme information, doctor referral site, annual Lyme scientific conference. Lyme Disease: The Basics–free PDF of book. Published by the Lyme Disease Association of Southeastern Pennsylvania. LymeAid4Kids–Financial assistance for Lyme treatment for those under age 21. Lymelight Foundation–financial assistance for Lyme treatment for children and young adults through age 25. LivLyme Foundation–Financial grants for children with Lyme disease (under 21). When Your Child Has Lyme Disease: A Parent’s Survival Guide (book) by Sandra Berenbaum and Dorothy Kupcha Leland. What do you do if you get a tick bite? Tick testing—There are various places to get ticks tested. Here’s one. Parasite prevalence maps Educational website includes a US map down to the county level, showing where dogs have tested positive for Lyme, anaplasmosis, erhlichiosis and other diseases. Also, information about protecting your pet from tick-borne diseases. CAPC The Companion Animal Parasite Council has comprehensive information about how to protect your pets from ticks and other parasites. Why Can’t I Get Better? Solving the Mystery of Lyme and Chronic Disease, by Dr. Richard Horowitz. How can I get better? An Action Plan for Treating Resistant Lyme and Chronic Disease, by Dr. Richard Horowitz. The Lyme Diet, by Dr. Nicola McFadzean. What to eat while healing from Lyme. Cure Unknown: Inside the Lyme Epidemic, by Pamela Weintraub. Under Our Skin, award-winning Lyme documentary film. Needymeds.com–Clearing house for information about various kinds of financial assistance for obtaining medication. LivLyme Foundation–Financial grants for children with Lyme disease. LymeAid4Kids—grants for young Lyme patients (up to age 21). Ticked Off Foundation—financial grants for Lyme patients over age 26. TOUCHED BY LYME is written by Dorothy Kupcha Leland, LymeDisease.org’s Vice-president and Director of Communications. She is co-author of When Your Child Has Lyme Disease: A Parent’s Survival Guide. Contact her at dleland@lymedisease.org . TOUCHED BY LYME: Need a crash course in Lyme disease? Start here.